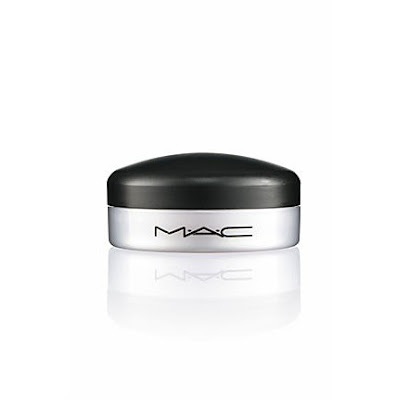 If you're looking for a lip balm that will make your lips soft, supple and smooth, M.A.C Lip Conditioner SPF 15 is the way to go. It moisturizes and conditions lips instantly upon contact, leaving behind a silky finish and hours of hydration. This is definitely one of the best lip balms I've found. I've been wearing it to bed and my lips are still smooth in the morning -- seven or eight hours later! This is thanks to ingredients like almond oil, shea butter, avocado extract, wheat germ oil and Vitamins A and E.
There's even petroleum to seal in moisture and make application smooth, lightweight and -- thankfully -- non-sticky. And the addition of SPF 15 means I can protect my lips year-round. M.A.C Lip Conditioner SPF 15 retails for $13.50.